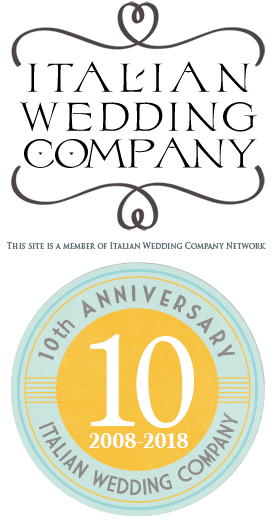 Home » Lake Como Weddings » Light your Wedding Party on the Waters of Lake Como! Light your Wedding Party on the Waters of Lake Como! An incredible and original way for your special and moments on the fascinating Lake Como. The occasion to spend a fabulous time with your Guests, families and friends and only with them, surrounded by the fabulous Lake Como landscape. Jacqueline and Jonathan have chosen to share the beauty of the Lake for their wedding, just by the waters with a constant new landscape to admire. 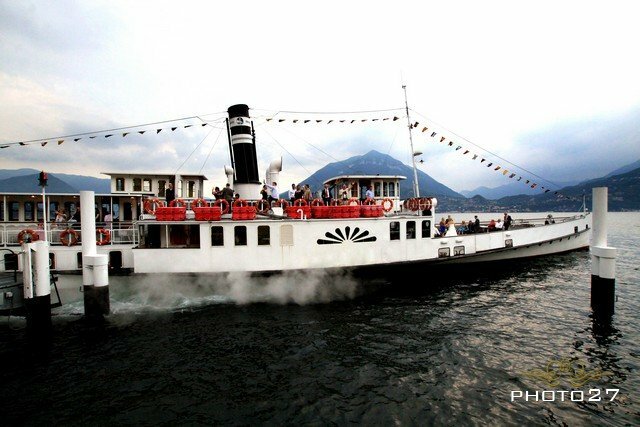 A classic old steamboat can be yours in exclusivity for enjoying your wedding party on Lake Como! This magnificent restored steamboat offers the opportunity to enjoy its outdoors spaces as well as its elegant interiors which can be used for cocktails, dinners and dancing. 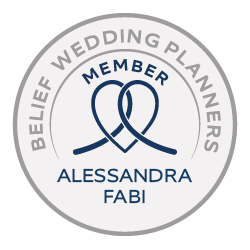 It’s a perfect way to give life to your original wedding party. There are many ways you can use this floating venue. 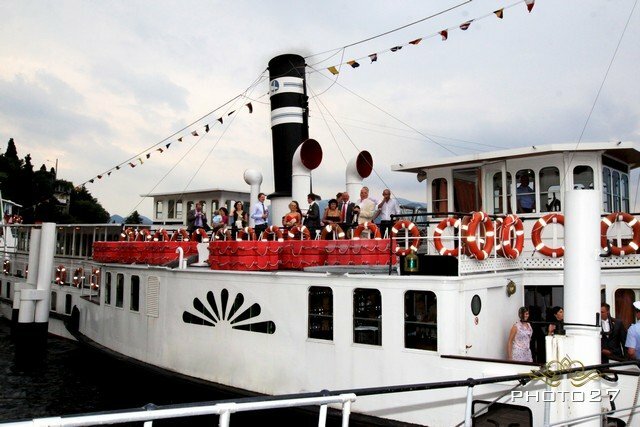 You can use it for the whole wedding party, including a symbolic ceremony celebrated on board, as well as for open bar and dances till late at night after having spent the reception dinner in a Villa on the lakeshores! 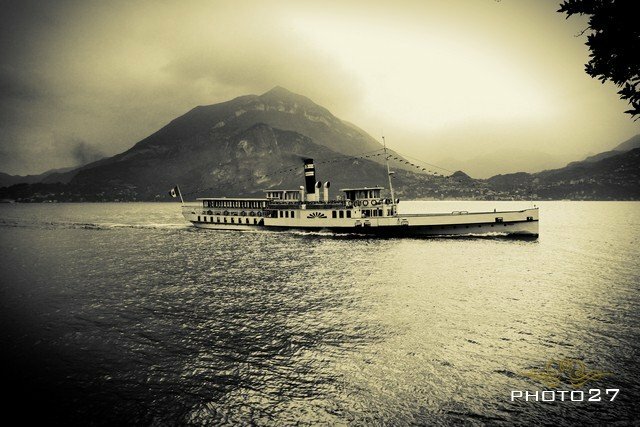 A special atmosphere on Lake Como that you and your guests will remember forever. The water perspective offers the chance to see the beauties of the lake Como shores with its villas, its luxurious hotels, its medieval and picturesque villages such as Bellagio, Varenna, Torno, Laglio (with, George Clooney’s Villa! ), Tremezzo Blevio, Nesso, Moltrasio, Cernobbio and many many other lovely towns and fishermen villages. 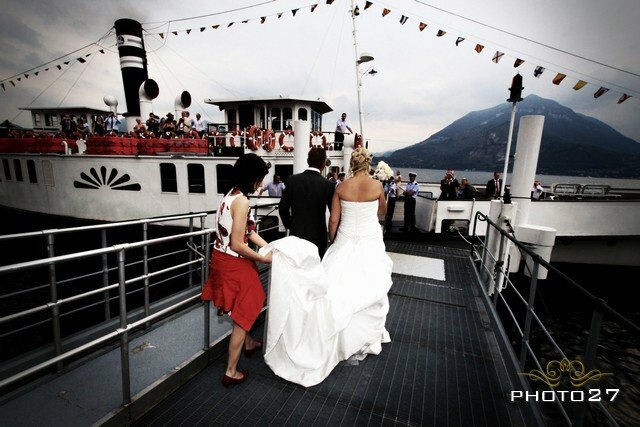 Don’t hesitate to contact our Team for your dream wedding on Lake Como waters! 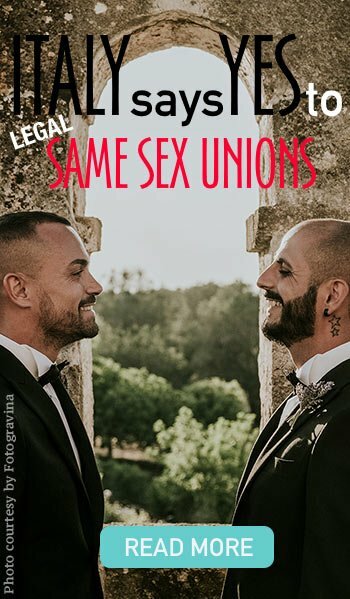 We would like to thank Diego and Estella – Photo27 for the great shots they gave us for this post. Soon a new photogallery of Photo27 works will be ready we won’t hesitate to inform you on it! You will see there great shots! For any information about wedding on lake Como – please CONTACT US. ← Weddings in Villa Pestalozza: new photos are arriving!